Last weekend I was making some conversation stones for our reception counter. Disney encourages making a personal connection with your customers (guest). Thought this might be another way to get to know them better and in return they get to know us better. Just a little something different and something fun. 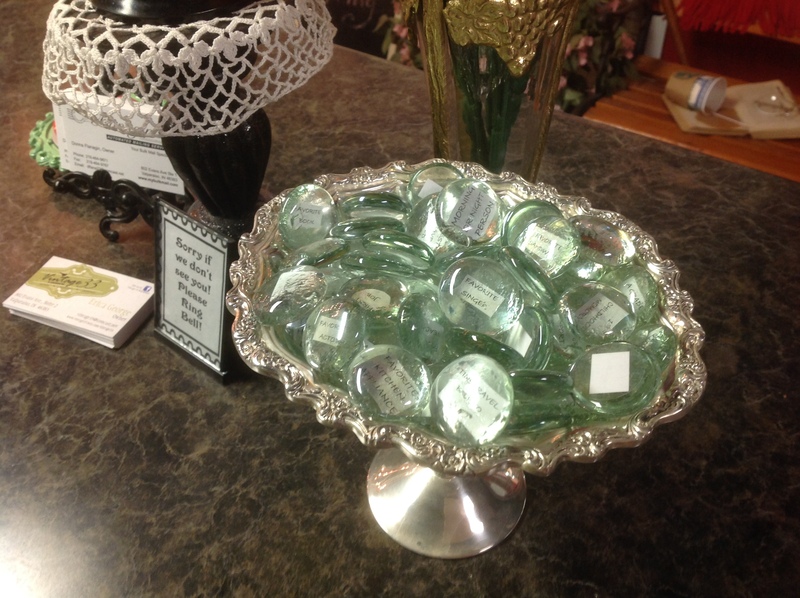 At an appropriate time you ask the guest to randomly choose a conversation stone which have sayings on them like; what was your first car; what is your favorite hobby; who was your favorite teachers; etc etc etc. While preparing these stones, it got the wheels turning. Who was my favorite teacher? Sadly, I couldn’t think of a favorite teach nor one that made a big impact on my life. I don’t think that is, in itself, a bad thing. They were all fine teachers, just did not make a big impact. But then I realized there was someone that did make a big impact on my career. I don’t believe he knows how important he was to my future. His name is Ro Chabot and he held my hand many years ago when I was learning how to manage databases and beginning programming. I remember more than once calling him crying because I had tried everything I could think of and could not fix the problem and he would laugh and walk me through it. At the time I did not know how valuable this education was going to be but I now make a living managing databases all day long in our bulk mail business. I never regretted learning DOS, dbaseII and 123 (which is now called Excel) way back in the early 80’s. This old knowledge comes in handy every now and then. Thank you Ro Chabot for all the knowledge you shared with me, your patience with my inexperience and your lasting friendship. 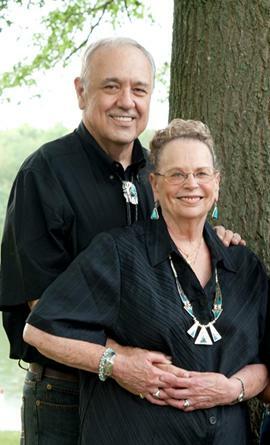 You may not have been a teacher in my formal education system, but you were truly my most valuable educator. Thanks also to your lovely wife “Jo” for always being my friend. Random me: From shorthand in 1970 to WordPress in 2010. Who knew? If you have any questions about EDDM, ask in the comments and I will try to get you an answer. No obligation, I will just try to help you. The postal service is pushing a “not so new” but improved feature called EDDM Every Door Direct Mail. A simple explanation is that you can mail a “Flat” (determined by size) mail piece, saturating an area to as many full carrier routes as you like (up to 5000 pcs per day) without having specific addresses and without buying a postal permit. Saturation mail has been around for a long time but they have made it easier to use. This should be a good thing. 1. The postage price was not reduced for this new program, but the process was made easier for the customer. Is that enough to grab their attention? Time will tell. 2. It is limited to flats. In my opinion if the USPS was serious, they would have opened this to standard mail also. 3. My customers are reluctant to jump on board because of the extra printing costs involved in printing flats. 4. In tough economic times, my customers are looking for the cheapest possible way to mail, period! EDDM is not the cheapest, it is just the easiest. 5. This was a huge blow to the list broker business. Before customers had to purchase a list, now the post office is offering this mailing with no addresses at all. 7. They have limited the number of EDDM (retail) pieces to 5000 per day. That seems counter productive. Wouldn’t it be better to pave the way for customers to bring in as much mail in one day as possible? 8. This program is not open to non-profits. This doesn’t make sense to me. Since they didn’t reduce postage costs, why exclude non-profit? 9. You have to apply for a mailer ID to take advantage of this program. Although it’s not that difficult, it is mandatory. 10. The mail must be presented to the post office serving the area you are mailing to. You can only drop ship if you are using the EDDM BMEU not the EDDM Retail. 11. There has been some confusion as to whether you can mail an envelope EDDM or not. Yes you can as long as it meets the size requirements for EDDM. 12. You must have the permit and the delivery information on the mail piece. The post office does not do this for you! If you would like more information or just want to ask a question, contact us (here). Random me: I grew up in a house with one bathroom and one telephone. #2 Random Act of Kindness – 100 day challenge. 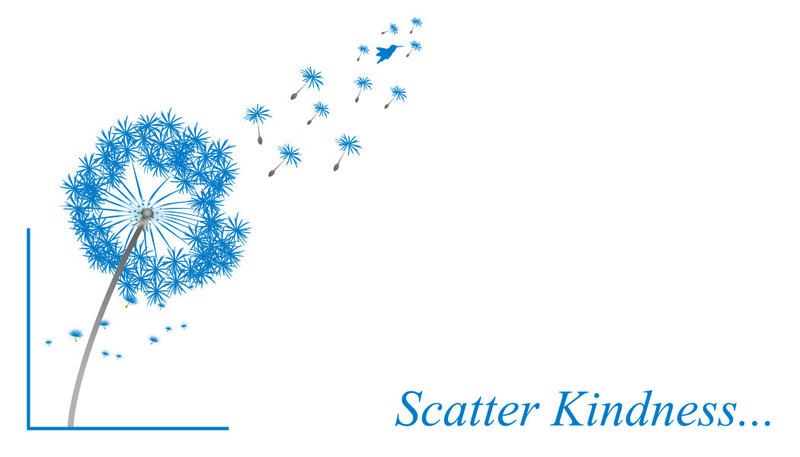 These Act of Kindness are in the participants own words and the only purpose of this challenge was to scatter kindness. I sent a note to a teacher at a local daycare. (she taught both my children). My girls both loved her and she has become a friend. She is young and doesn’t really know what she wants to do in life – she went to school and got a degree in business while working, but now realizes she wants to work with children but has a business degree. She has confided in me some days of her frustration. I just decided to send her a note to give her encouragement to just go for your goals and dreams while you are young. Easy peasy lemon squeezy…happy blogging!! Random act #3 = No activity, no response. When I made a request and got no response, I will just list it like this. 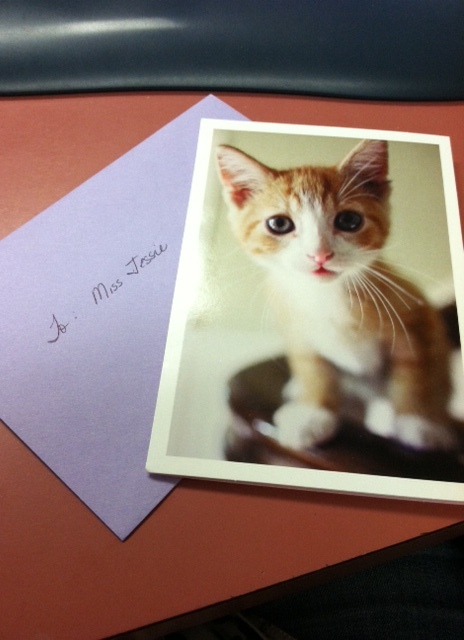 Random me: A personal handwritten note can mean so much, especially with today’s electronic technology. I recently had a customer that was considering enlarging their envelope to qualify for EDDM. The quantity was approx 50,000 pieces covering 6-7 different zip codes going to eastern US states. Click here for EDDM quick reference. Why I believe this was not the best idea. 3. Shipping 50,000 pieces to each local post office. 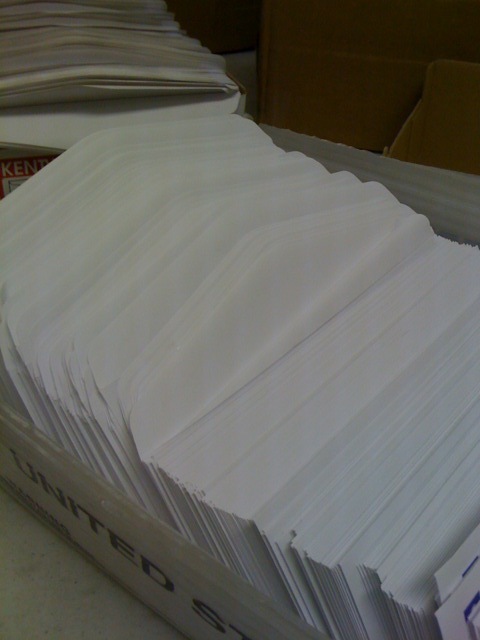 Leaving the mailing in a #10 envelope but mailing it as a regular saturation mailing was more cost-effective. Sometimes EDDM is a good idea and sometimes it is not. Ask your local USPS bulk mail representative or a reputable mailing service. 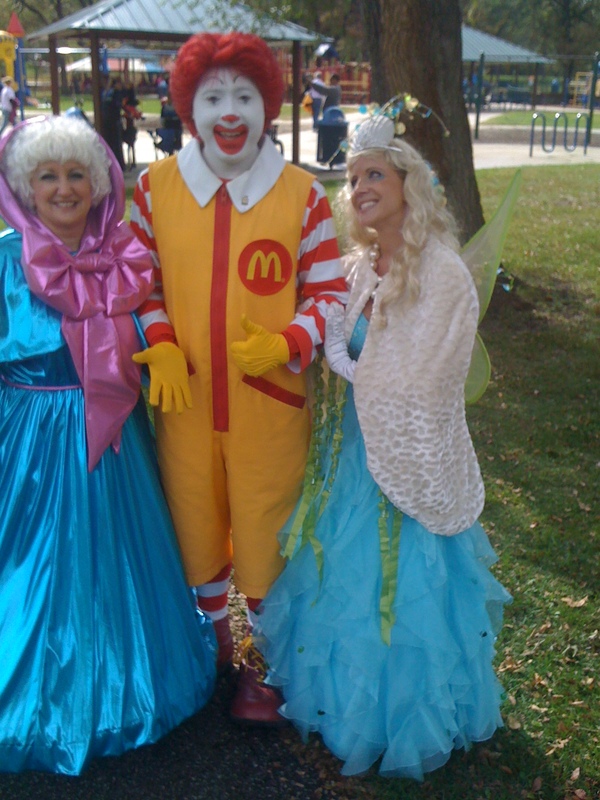 Random me: Creating three new Flanagin Fairy costumes for the 2013 Popcorn Parade. Simple way to find your brand….ask your customers. It really doesn’t matter what YOU think it is, it only matters what THEY think it is. If you don’t get the response you hoped for, then work on changing your brand. Quick, efficient, cost-effective, friendly service. You are awesome! Friendly, efficient , cost saving service. Very helpful, make the best suggestions to suit our needs, friendly service! I would call you the BETTER BUSINESS BRAND, as you are always striving to help NGO’s and business’s be better. Excellent customer service, flexible, and knowledgeable! Excellent customer service, going above and beyond, expertise/extreme knowledge of mail system, always there to take care of you when you need a job done, no worries in your performance, competence, anything. When a job goes to Flanagin’s, I do not have to think twice about it. It will be done and done well. Thanks to all your Flanagin team! You make my job easier! I’d tell them that you do an excellent job of efficiently preparing mailings and you understand the postal service’s regulations. Exceeding customer’s expectations with Sunshine! I know that’s not exactly what you’re looking for but it’s the first thing that came to my mind when I thought about your company. I’d say that the biggest challenge regarding your brand is leveraging the homey/family thing with the expertise that you bring to mailing services. Those two elements are not generally complementary, so for you, absolutely unique. Care is required to bring them together in just the right way. When I think of Flanagin’s, I think of people who are honest, friendly, local, detailed and professional. I think of Flanagin’s as an extension of REGIONAL’s marketing department, who can be counted on to do the job. Flanagin is that partner that you only have to ask one time and you know without a doubt the job will be be done on-time and correct. My perception of your business is extremely helpful, professional, and I never have to worry about things getting done. I can send a mailing list over to you and I know it will get done in a timely and professional manner. Also I know I can always come to you with questions and I will get the answers I need. I have always been more than happy to recommend your business to potential customers. I know for me, I choose you because of your reliability, cost, and flexibility to work with and suggest solutions for my unique constraints! Friendly. Customer-centric. Relaxed. Compassionate. Accommodating. I would say that Flanagin’s brand is a service business that helps other businesses save money on postage. Not only postage, but time. I have always perceived Flanagin’s as a top-notch business. Even from the days of sending out the Memorial Opera House newsletter, I can remember the wonderful customer service. Some of the nicest, easy to do business with, business people in Valparaiso. Not always looking to make the next big deal for themselves, but ALWAYS trying to make the next big deal for Valpo as a whole. One of the things I think about when I hear Flanagin’s Bulk Mail Service is they do a job that I dread (figuring out the USPS) and they do it with a smile and on time and save me money. If someone asked me about Flanagin’s, I would give high praise for customer service and delivering a service that is valuable in dollars and time saving for all they serve. They are what every small business should strive to be….the best at what they do and the nicest while doing it. Direct Mail marketers who perform at a very high customer service level and get results. I just tell people that Donna knows so much about the Post Office systems and mailing rates that it is not worth the investment in equipment and learning time to do it yourself . Flanningans is an awesome direct mail supplier – they are the final piece to making sure your mailing gets mailed to the right place, right person, at the right time – and they do it in the most cost-effective manner that saves any business time and money!! I am thinking of your business as a one stop mailing, where I am being shielded from many complexities of the mailing process. I have a confidence that you know what you do and stay on top of any changes in rates and regulations. When I think of Flanagin’s Bulk Mail Service – I think of Donna. She’s friendly, helpful, knowledgeable and fun! Flanagin’s is easy to do business with and always does a good job. You are mailing campaigns made simple. Anyway, Flanagin’s Bulk Mail Service has helped us streamline our weekly statement mailing process. Utilizing Flanagin’s has saved us about five hours per week in labor and savings on postage as well. Their staff is very team oriented and really cares about the customer. I would say you are very professional and on top of things. You offer prompt, helpful, and courteous service. I also appreciate that you anticipate our needs and alert us to things we should know about as a customer and as a nonprofit organization. You hold a positive and stable place in the network of businesses we deal with. I think of a networking engine/ opportunity. Not only are you out there at different events, but your product/ service (bulk mailing) provides the opportunity for organizations to network by passing along information to other entities. I would say Flanigan’s bulk mail is a bulk mail service business with its eye on being involved in the community. You are the poster child for customer service. You ladies are your brand. Service is what you stress and everyone associated with you screams service. High quality service. Very caring about your clients and meeting their needs. Extremely knowledgable. Excellent customer service. I think of you as my personal mail consultant and full-service mailing house. When we think of Flanagin’s, we think of friendly, reliable service. Just like Granger, you’re reliable, you get it done! Random me: Why was this post hard to share with you? A ValpoLife that Matters – some days are just plain special. This card is for Caitlin. On Monday I got a call from Caitlin Vanlaningham wanting to know if I would like to be featured as “A Valpo Life that Matters” for Valpolife.com. Caitlin immediately knew I was overjoyed by my “not so” calm response. We met for the first time on Tuesday afternoon and the article was published by Wednesday morning. Just another “wow” by Valpolife.com and Caitlin. Random me: I owe so much to Debbie Thiel. She is an unwavering supporter of my life and business. My creative juices were flowing. Here is what poured out of the preverbial creative cup…. 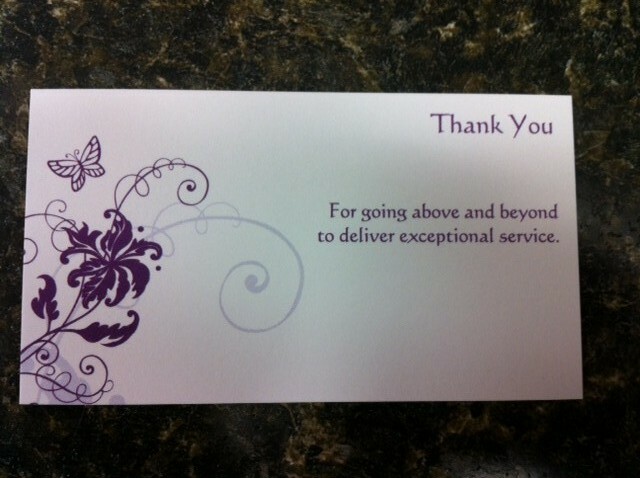 Ordered these business-type cards so I can give them out to anyone that delivers exceptional service. Random me: Dear God, use me to make the world a better place. Amen. I remember my mother doing a lot of sewing in my childhood. She sewed clothes, slip covers, drapes and costumes. What she is most remembered for is sewing Barbie doll clothes. Even with her arthritis crippled hands, she was able to sew the tiniest of patterns. It was only fitting that she we honor her by being the entrepreneur of our dress shop on Main Street. Thanks mom for passing down some of your sewing skills to me. Random me: I sewed my costume from scratch for the Fairy Glad Mother. 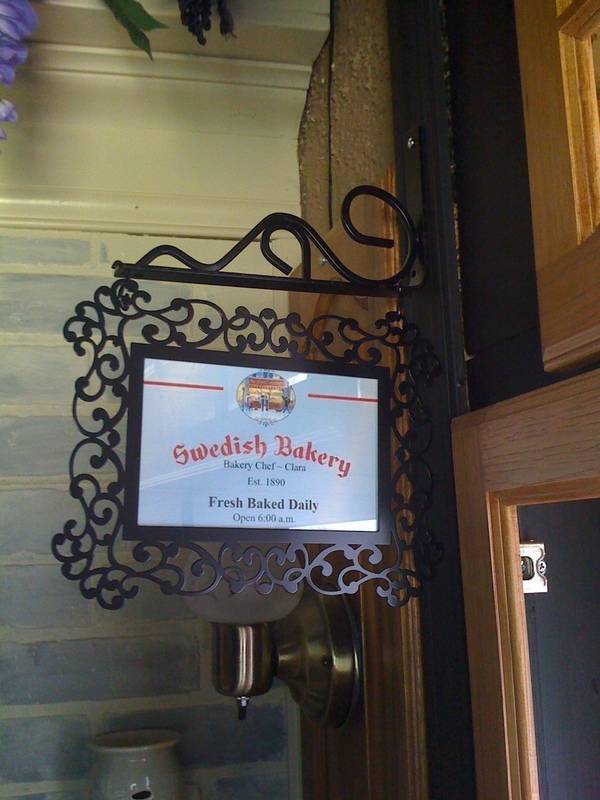 By design the bakery is not just any bakery but it is a Swedish Bakery. From the shingle to the items for sale, it has a Swedish flair. The hidden history meaning…. Doug and I are both 1/2 Swedish. Thus are children are more Swedish than anything else. Random me: My first pair of skates were the steel skates with the skate key. If you’re old enough you know what I’m talking about. It has meaning to me, but no one else would have any idea. 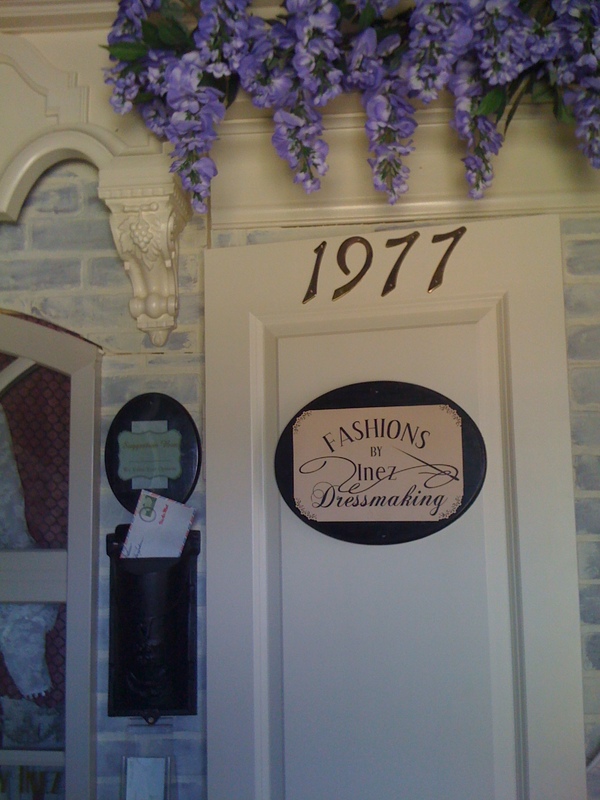 The door knob on the bakery is the actual door knob from my bedroom door as a child. 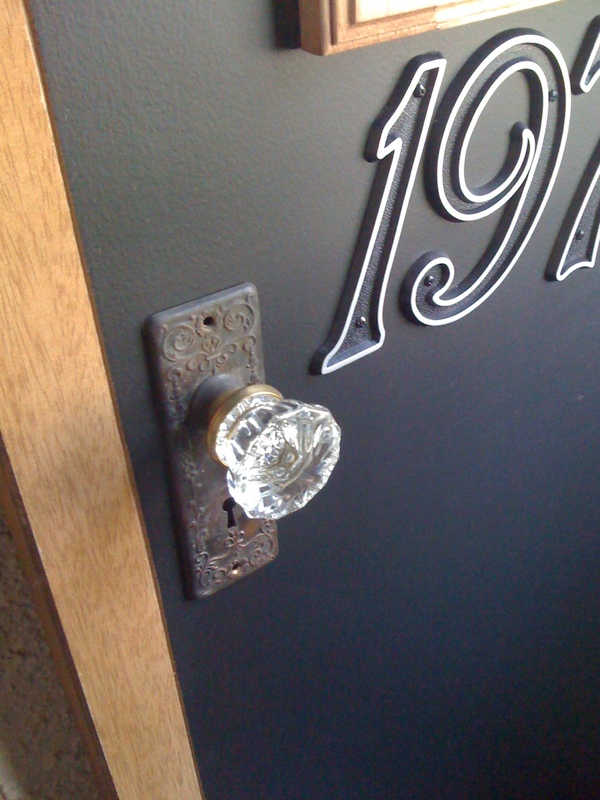 Who knew when the hardware in the house was updated that the old knob would find such a meaningful home? Random me: I do not have a green thumb.